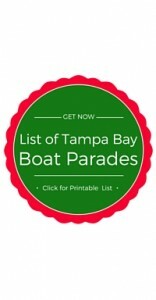 Click to get list of Top 20 Tampa Bay Holiday Lighted Boat Parades events including a Broadwater Holiday Party this weekend. 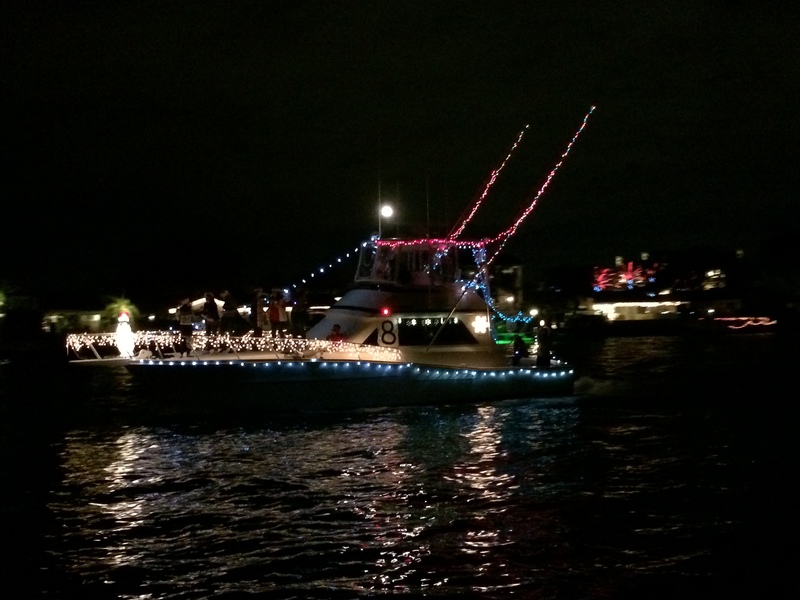 Join them on the sea or the land for the 2015 Broadwater Boat Parade starting at 6:45 PM. They had a great turnout on the water and shore last year and expect more of the same this year. The route is slightly different this year. Click here for parade route. Public Viewing Tips: This Broadwater Boat Parade doesn’t really have easy public viewing unless you parked somewhere near by you could see the boats from some of the public streets that you can see down the canal like at 38th St S.
Click to get info on all Tampa Bay Boat Parades this year.